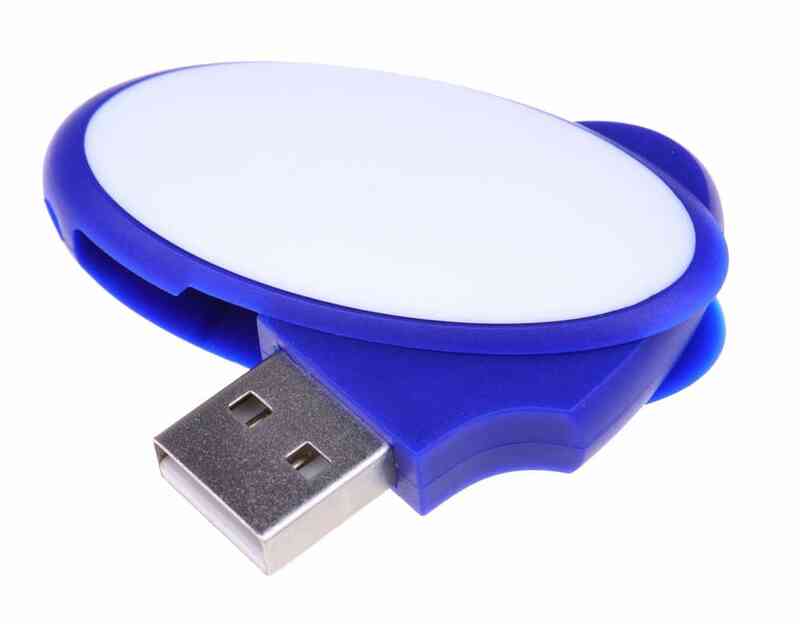 The oval-shaped Aerial Swivel Flash Drive is the swivel-type memory-keeper you can use in a flash. The Aerial is made from plastic and is available in a range of memory sizes. For effortless data upload and data transfer. 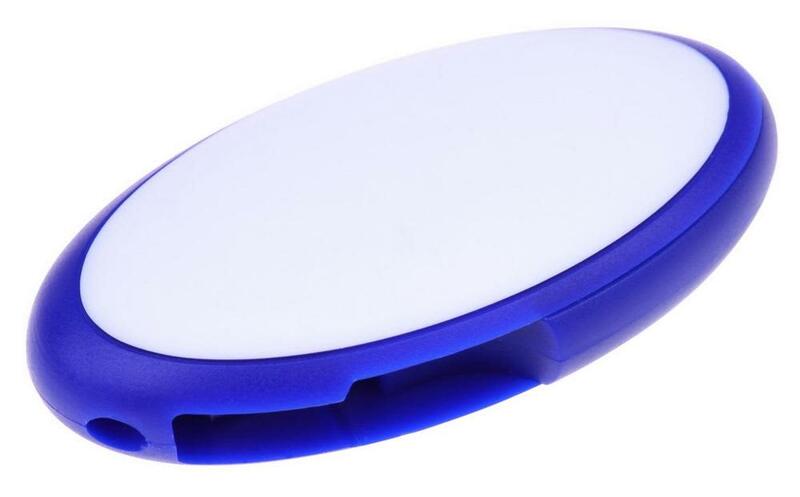 Great as promotional material for conferences, product launches, and conventions.